Tickets can now be bought online. Tickets are £5 each. Other prizes to be announced. Tickets can also be purchased at home games from the Trust table at Latimer Park. Thank you in advance to all who buy tickets to support the fundraising for our football club. 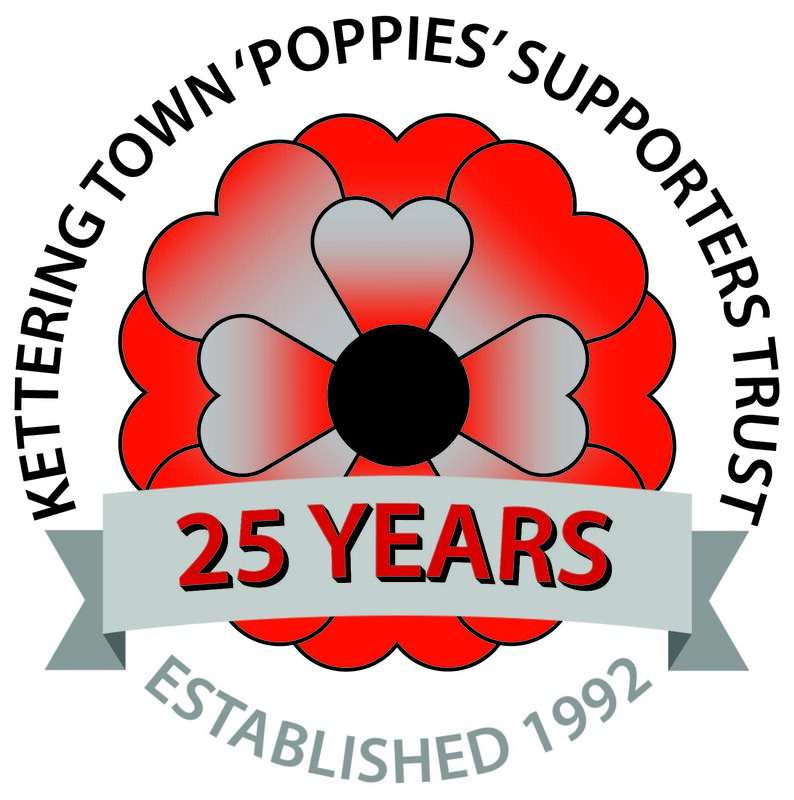 Note: Please check your spam folder for emails received from the Poppies Trust website.